Do Essential Oils Aid Weight Loss? Disclosure ~ This post contains affiliate links, should you make a purchase, I will earn a small advertisers fee. Essential oils can play an important part in any weight-loss program. There are many oils that are complementary to other lifestyle changes, and add up to create synergistic effects. Essential oils can be effective for weight loss. Here are some of my top recommendations. Lemon oil is a great addition to your weight-loss journey. Putting a few drops into a glass of water each morning and then drinking it is a great way to benefit from this essential oil. As always, when ingesting oil, be sure you are using an oil that can be acceptably used for dietary purposes. Always purchase organic oils from a trusted source. The limonene that lemon oil contains helps to dissolve fat in your body, which is why it is popular for this use. Ginger oil is highly anti-inflammatory. Inflammation is something that many overweight and obese individuals deal with as an extra concern. This oil improves digestion, which means it will help your body to process the food you are eating – adding up to positive weight-loss effects. It can assist in removing sugar cravings, which are a downfall for many who struggle with their weight. Grapefruit oil has always been known to be a great weight-loss aid, and its essential oil is no exception. It helps increase metabolism, which means that your body can burn more calories in a shorter amount of time. Grapefruit helps to “melt” fat cells. Grapefruit oil can be used topically to minimize the appearance of cellulite. 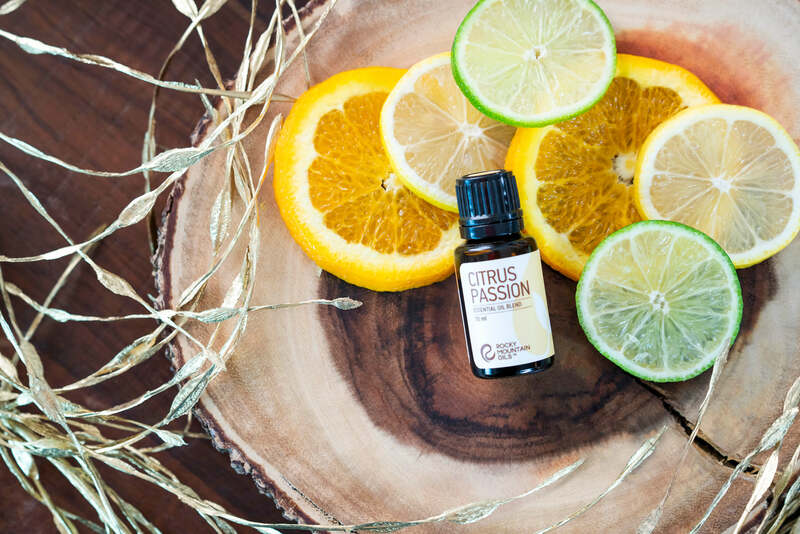 Simply put a few drops of grapefruit essential oil into a plain, natural lotion or coconut oil, and spread it over the areas of your body that have an excess of cellulite. Cinnamon oil is highly regarded for its ability to help lower blood sugar and balance insulin naturally and effectively. This helps your body to deal with any sugar that you might take in, and keeps you from craving it in the first place. You can add a drop or two to coconut oil and apply topically, or ingest it by adding it to a vegetable capsule. As always, be sure to check out your source for cinnamon essential oil and confirm that it is from a reputable company who can prove that their products are safe for consumption. Peppermint oil is a natural appetite suppressant, which means it can be valuable in your weight-loss efforts. If you find you are unable to resist a late-night snack, keep a bottle nearby. By inhaling the scent deeply whenever temptation to overindulge arises you can help fight the craving. Peppermint helps with digestion, so keep it close for the times you end up indulging. Essential oils are regarded as extremely effective in aiding weight loss. Whatever your lifestyle, diet and exercise habits are, essential oils play a helping role in the final outcome. Try a few oils today and decide if there are some you wish to add as a part of your healthy lifestyle. You can find essential oil resources here.